The fall bounty is in full effect. Apples of every kind line the market aisles. Big ones. Small ones. Juicy ones. Tart ones. Red ones. Pink ones. It's apple mania, people! Whisk the three eggs well. 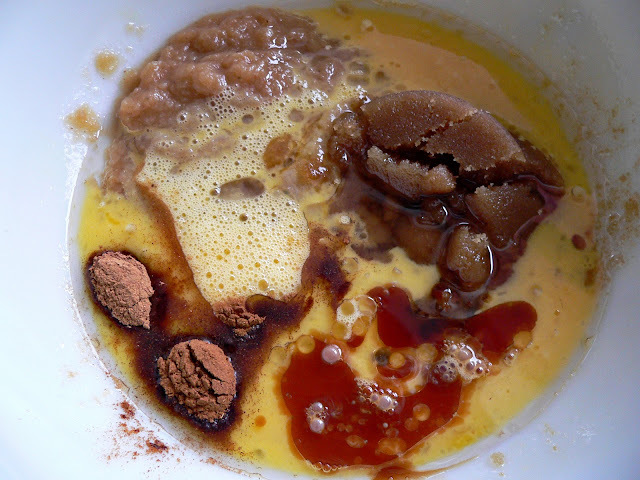 Add remaining wet ingredients. Stir together until well blended. Add the dry ingredients to the wet ingredients. Fold gently to combine. Do not over-stir. Stir just enough to make the dry ingredients wetted. Gluten-free muffins are temperamental. Don't go agro on 'em, folks. Be gentle. And kind. If you take your time, the muffins will be gentle and kind right back at you. 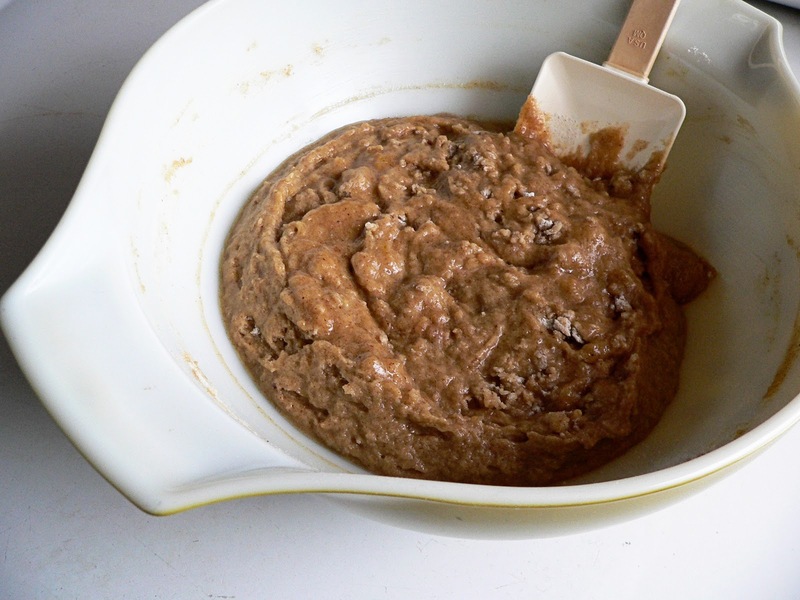 Just like the Gluten-Free Pumpkin Buckwheat Muffins I posted last month, stirring too much will cause your muffins to turn out tough. And like I've said before... nobody likes a tough muffin. A tough cookie, maybe, but not a tough muffin. 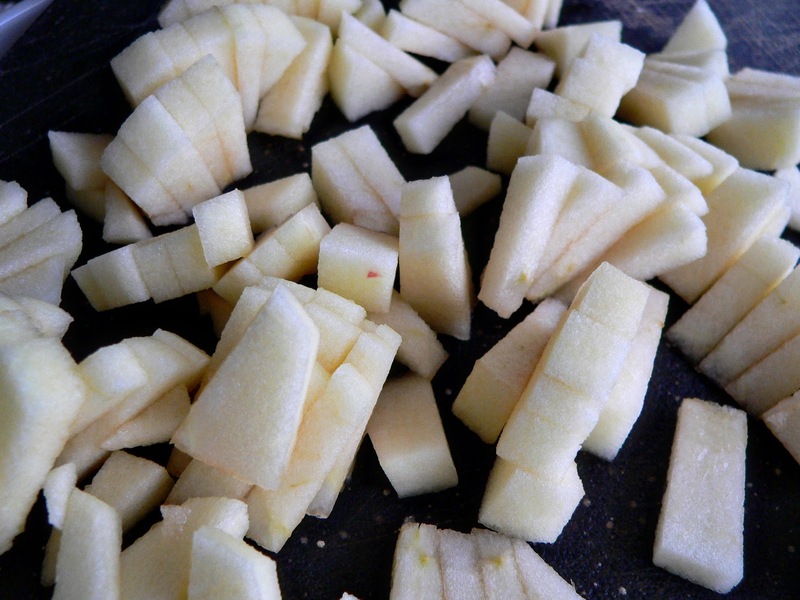 Have the peeled, cored and diced apples on hand. 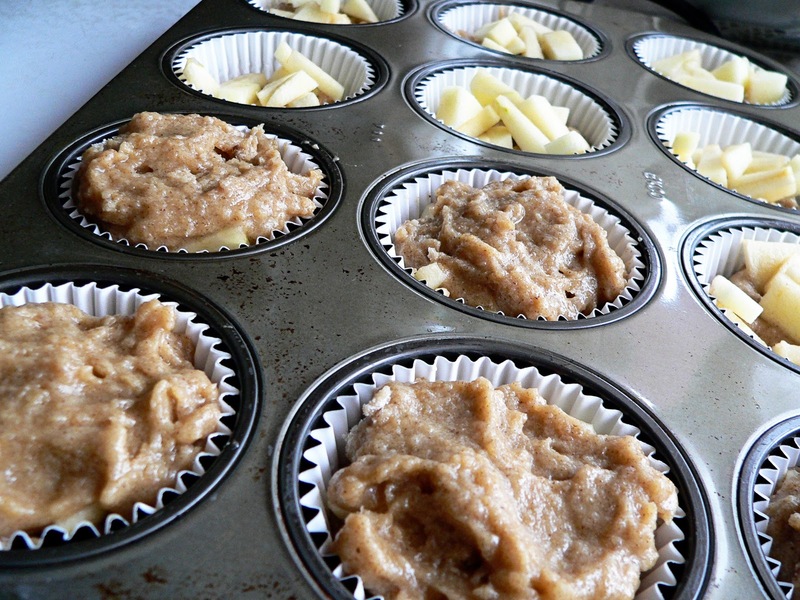 Begin filling the muffin cups just halfway. 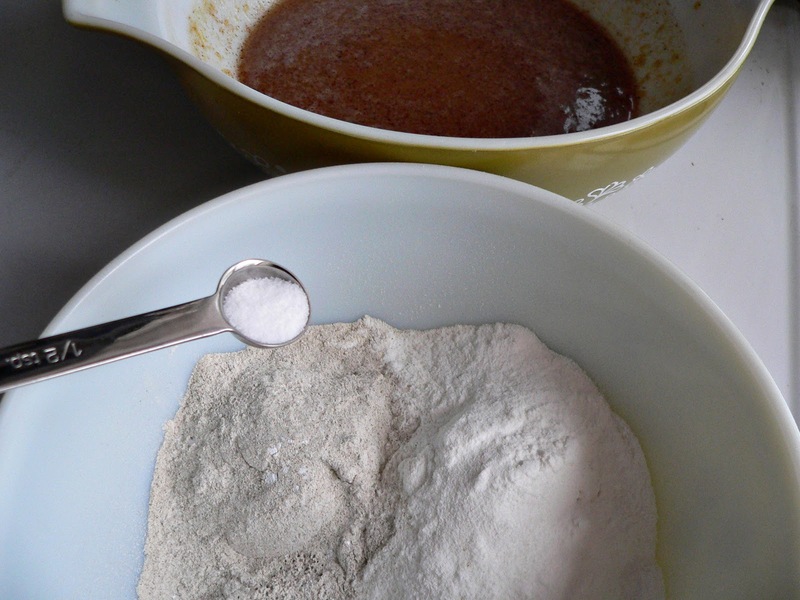 About a tablespoon of batter will do. 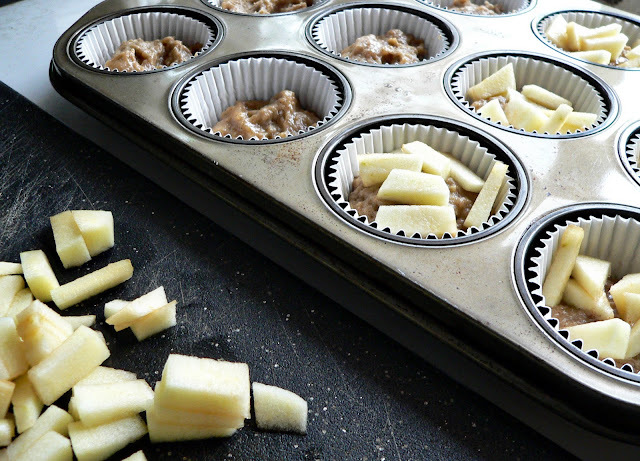 We're going to fill the center of the muffin with the diced apples and finish up with another tablespoon of batter on top. With a technique like this we might as well call this recipe Spiced Apple Surprise Muffins. 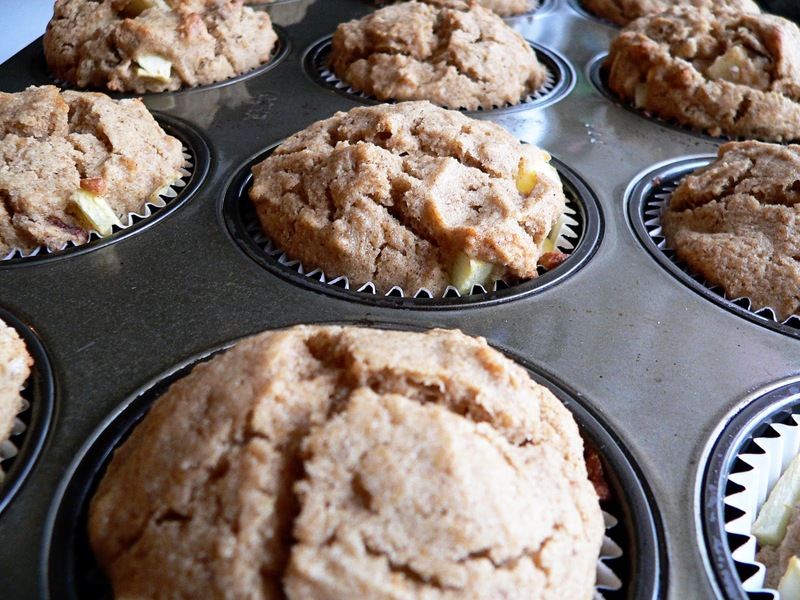 Once all the apples are tucked nicely inside each muffin cup, bake in a preheated 350 degree oven approximately 18 minutes (give or take) until a toothpick inserted to the center of the muffin comes out clean. Don't overcook. 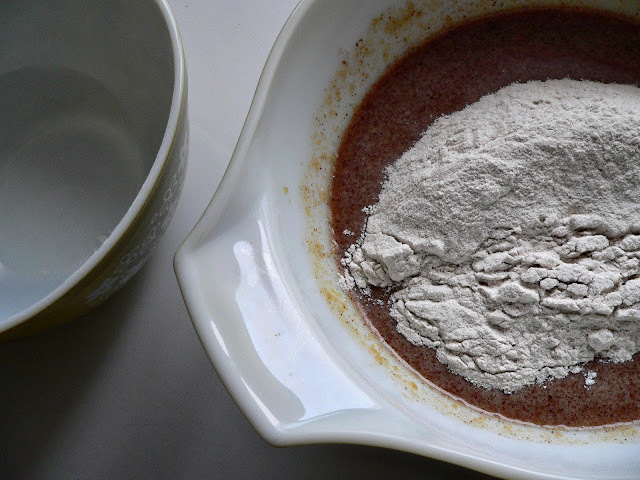 This also leads to tough gluten-free muffins, friends. Raise your hand if you love Mat Kearney as much as I do. Ah-ha, I knew it. See, that's why we're friends. This song is so flippin' fantastic it deserves a three-peat listen-to. Amazingly enough, the video is approximately twelve times more fantastic than the song by itself. How hard is that to accomplish? Go, Mr. Kearney, Go! mmm Seriously, any dessert with apples can make my day. This sounds amazing. Thanks Julene! Nice substitutions, I'm sure they were extra yummy thanks to the coconut oil. 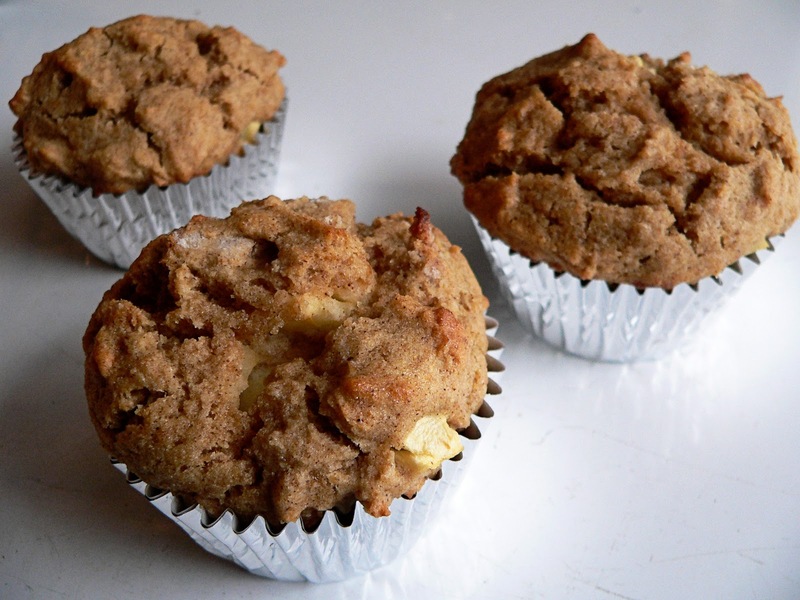 Congrats on the best muffins you've ever made!